I have a love-hate relationship with Adventure Time. In recent years, there hasn't been much in the way of consistent character development or advancement of the core plot, outside of a select few instances per season. Yet, I've seen every episode of the show to date, so they're doing something right. Sadly, while the show has flashes of brilliance fueled by a funny, likable cast, that never really seems to translate to the games. 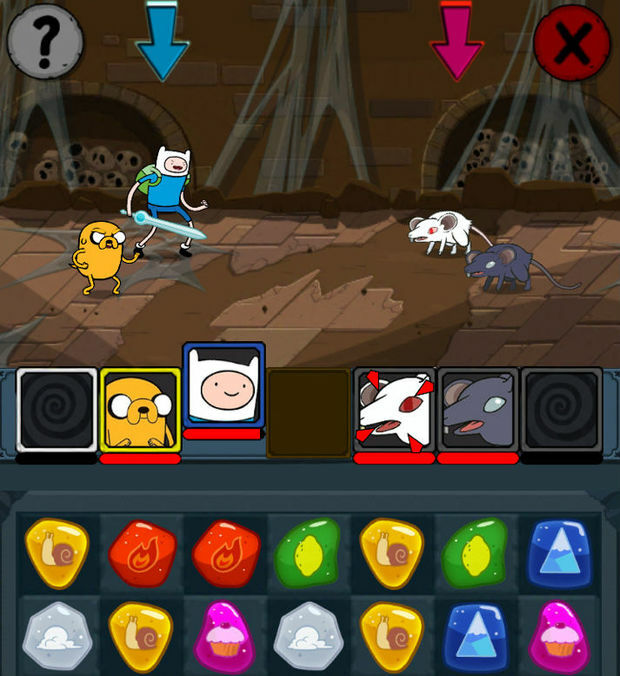 Adventure Time Puzzle Quest is no exception. If you've never played a Puzzle Quest game before, the concept is fairly easy to grasp -- it's a match-three. All you have to do is switch tiles to create matches of at least three of a certain color, and you'll do a certain amount of damage to enemy forces, which you'll do battle with in an RPG-like format. That's basically it, as the series is a bit more active than a lot of other puzzlers in the same subgenre. Except with Adventure Time, a few extra cogs have been thrown into the machine to spice things up a bit. Enemy mice tiles will slowly make their way to the top of the screen, worms will periodically lower your health if they aren't dealt with, and other tiles may explode after a certain amount of time. 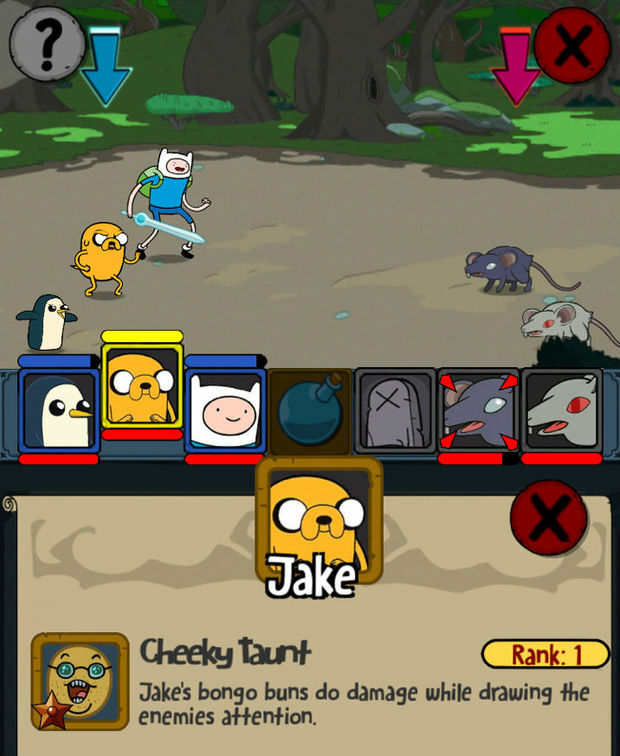 It's up to you to manage offense and defense, alongside of your party abilities (such as Jake's taunt) to clear out your foes as quickly as possible. On paper, it actually sounds pretty cool. 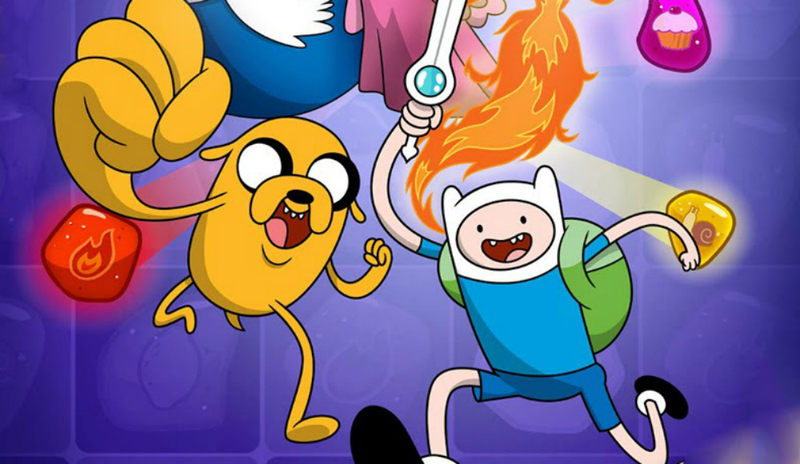 You'll start with Finn and Jake on a fun little adventure to rescue Ice King's drumset, and go from there to other quest-givers like Princess Bubblegum and Flame Princess. The animations for attacks are neat, especially Jake, who transforms into giant boots and jackhammers to smite baddies. 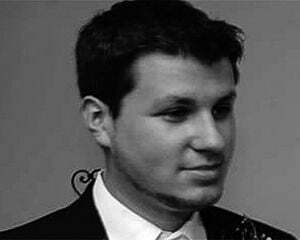 But as time goes on, you'll start to understand more of how the freemium nature of the game spills into every facet of the experience, which significantly sours things. For one, combat is painfully slow. Even on the fifth mission of the game, damage starts to become woefully low, both on your side and with the enemy forces. There were times were I was doing 5% damage to one enemy with a multi-combo attack, and sometimes it takes up to 10 seconds for the matches and your attack animation to play. These aren't epic boss fights with villains like Hunson Abadeer or the Earl of Lemongrab either -- they're mere skirmishes with rats. This all plays into the in-app purchase (IAP) scheme. Multiple confusing currencies can be used to heal or revive characters (a soft energy system), buy them equipment, and buy temporary "recruits." Almost everything ties into IAP, to the point where after only an hour the game tempts you to constantly replenish your party and buy new items to make battles go faster. It's just too much, and even though there is a tournament mode that hosts different daily events, it all feels like a slog. If you've never played the series before and the concept sounds interesting, just go with the original game (which has hit multiple platforms at this point), the legion of other match-threes that spawned after it, or the superior Marvel Puzzle Quest, which is a much more respectable mobile rendition. Cartoon Network really needs to re-evaluate the developers it chooses for the Adventure Time license, because this series deserves better, and has performed poorly for far too long.